"The Good Karma Hospital"is a brand new British medical drama series set in tropical South India but actually filmed in Galle, Sri Lanka. The series tells the story of junior doctor Ruby Walker (Amrita Acharia, Game of Thrones), who arrives in India looking for a job and a distraction from her heartbreak. She anticipates the sunshine, the palm trees and picture-perfect beaches. She’s even prepared for the sacred cows, the tuk-tuks and the Delhibelly that everyone warned her about. What she doesn’t expect are the realities of work, life and even love at an under-resourced and over-worked cottage hospital. 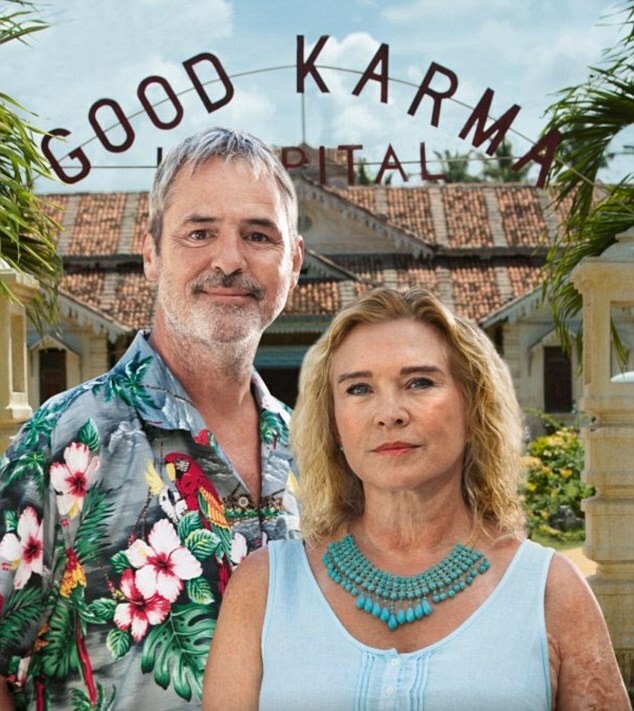 Run by a gloriously eccentric Englishwoman – Doctor Lydia Fonseca (Amanda Redman, New Tricks) - the Good Karma Hospital is the beating heart of the local community. Held together by a hand-picked team of British and Indian medics, the Good Karma turns no one away - locals, ex-pats and tourists are all welcomed through its doors. Life affirming and optimistic, this contemporary series mixes the heartbreaking with the humorous, and the doctors, nurses and patients soon discover that the Good Karma Hospital is more than just a rundown medical outpost - it’s a home. Cast includes Amanda Redman, Amrita Acharia, Neil Morrissey, Phyllis Logan, James Floyd, Darhsan Jariwalla and Sagar Radia. The staggering beauty of Sri Lanka, complete with stunning coastline, thick tropical forests and grand colonial architecture (the hospital’s set has been created in a 19th-century building which was being used as a teacher training college) provides a lush backdrop to the series. We wanted to make something fresh and different, and this is the result,’ explains executive producer Will Gould. That relationship is between Lydia Fonseca, the most forceful person at the hospital, and Ruby Walker, a young British paediatrician played by Amrita Acharia, best known for her role as Irri in Game Of Thrones. Few Sri Lankan actors also have casted in the drama. 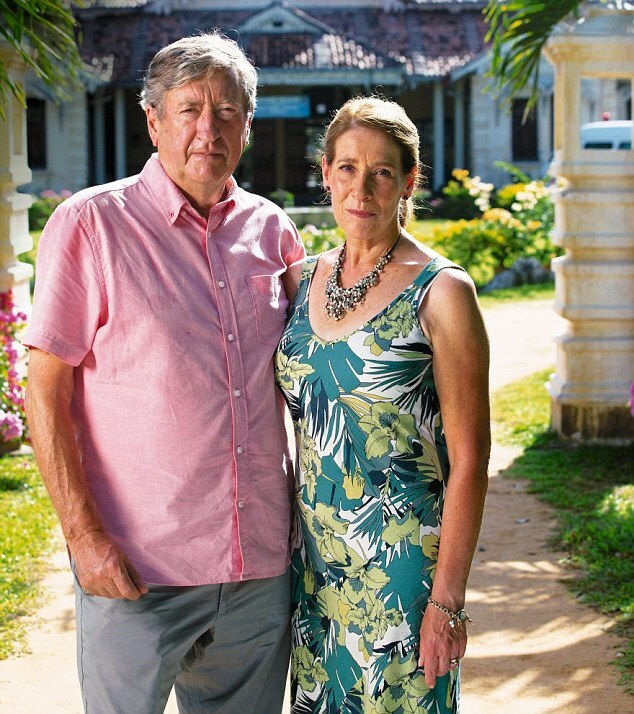 The Good Karma Hospital will start on Sunday 5 February at 9pm on ITV.